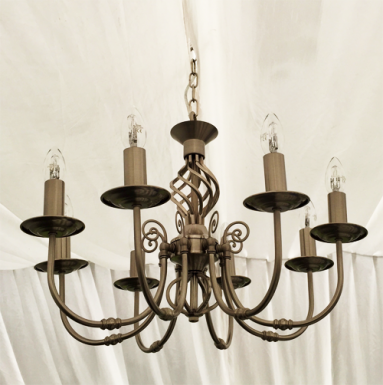 In order to ensure that your marquee will make the perfect setting for your event, it is worth considering our range of furniture and accessories which can be used to add the perfect finishing touch to your marquee. 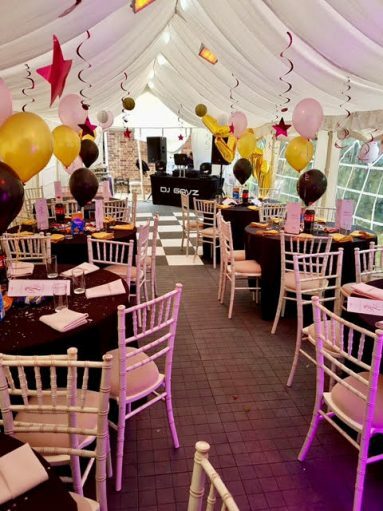 Creating the perfect atmosphere for a successful party can be easy with the addition of a few simple features to make your marquee really stand out, and we have designed our furniture hire service to be as affordable as the marquees themselves. 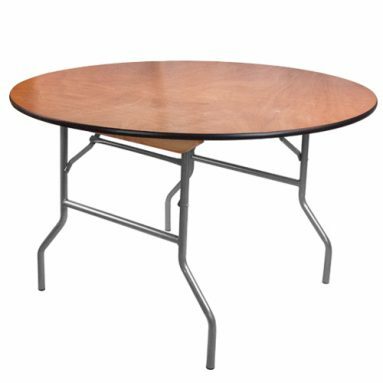 Whether you are planning a sit-down meal or something more informal, tables and chairs will be an essential feature of your marquee. From simple functional furniture to something more special, choose from a great range of tables and matching chairs to give your guests a place to socialise and eat in comfort. 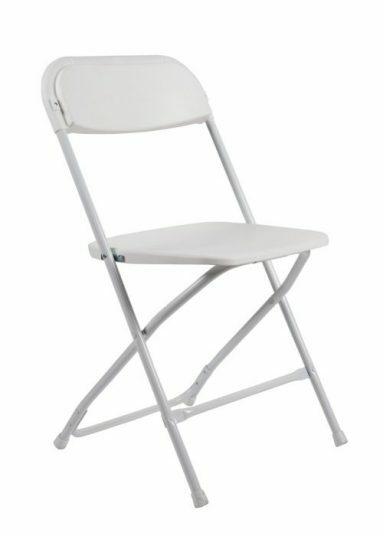 Our flat back folding chair, we believe is one of the best on the market. Strong, comfortable, versatile and pleasing to the eye, they represent excellent value at only £1.00 per chair. 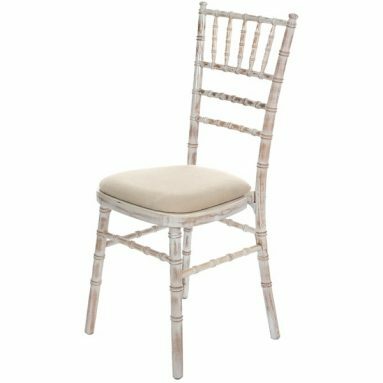 Made from sturdy beech, this high quality banqueting chair incorporates a traditional theme with a modern twist, bringing added class to any event £2.75 per chair. 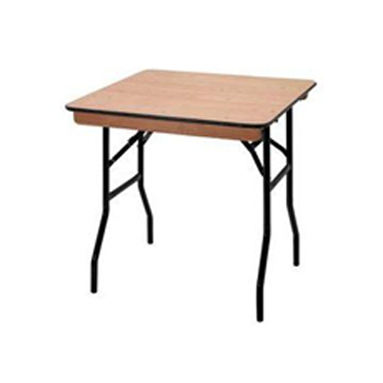 The 2ft x 2ft wooden table is perfect for a cake or centre piece. 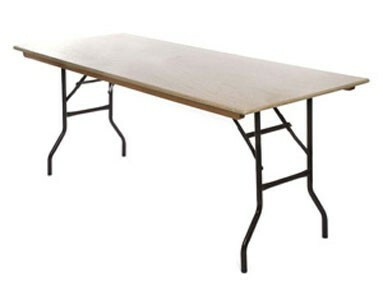 It’s also the perfect table to dot around your marquee of venue for guests to put there drinks on. From £4. 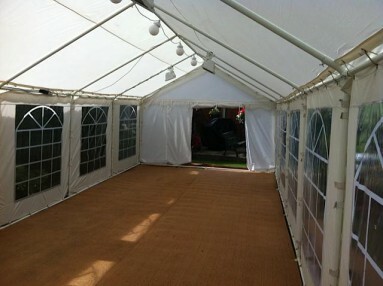 Remember that your marquee will be located outdoors, and that the ground beneath it might be a little on the muddy side. 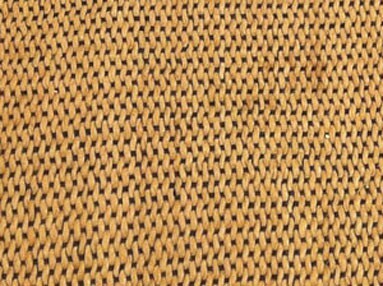 Adding flooring to your marquee is a great way to ensure that your guests have a clean and dry surface on which to stand, and if you want to make your marquee even more welcoming, why not consider our carpet mats? Dandy Dura (Modern take on the old soggy coco mattings) Plasterized flooring provides a firm floor covering, with neutral colouring to suit all occasions you won’t sink your heels through this one!! From £40.00. Consisting of 500mm x 500mm tiles this flooring system creates a flat surface which is extremely strong with a classy marbled finish. 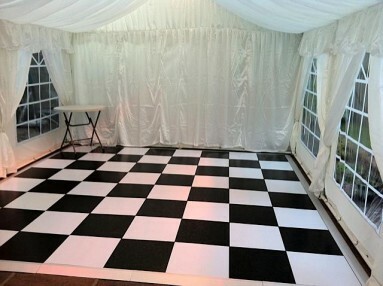 A dance floor in black and white can be incorporated P.O.A from £60.00. Entertaining your guests with a live band or disco? 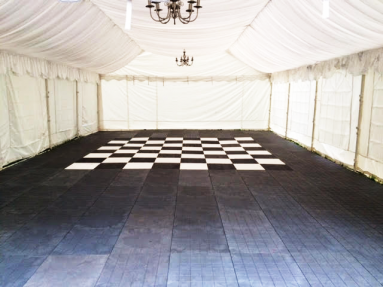 Ensure the party goes swimmingly by adding a dance floor to your marquee. 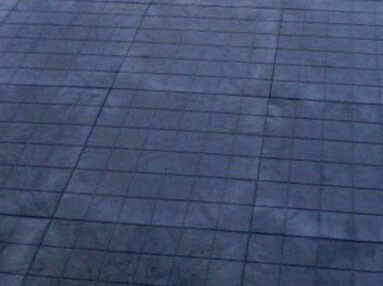 This can be incorporated into the hard flooring system meaning there is no trip hazard as the floor is all one level. 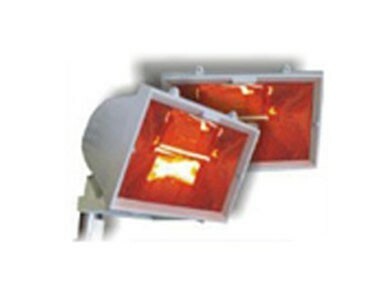 We supply a range of products to light your marquee, from general ambient lighting to feature applications. Globe lighting can help to keep your event illuminated in the evening, or in the darker winter months. Versatile and inexpensive globe lights provide a modern look to any occasion from £20.00. The evening chill could soon leave your guests feeling cold, so we recommend you consider adding heating to your marquee to ensure that your space is always warm and comfortable, whatever the weather. 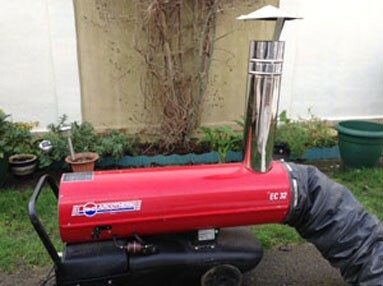 Thermostat-controlled diesel powered heater pumps clean warm air into the marquees through a ducting, giving a guaranteed temperature perfect for all occasions. Supplied with a full tank of fuel P.O.A. 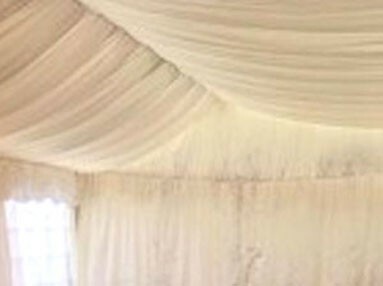 Use our white satin lining to enhance your event, available on any size marque. Choose either a full lining or just the roof. Priced according to marquee size. 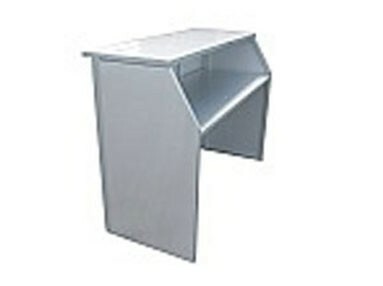 Stainless steel 1.5 metre bar provides a final touch of class to a small party or a large wedding, available with lighting package from £50.00. 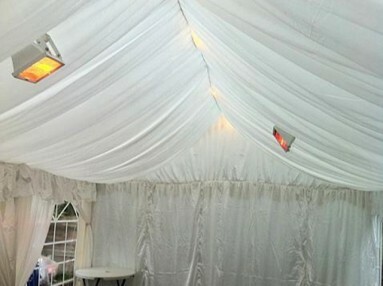 To enquire about furniture hire in Romford, Essex, East London or Kent to complement your marquee, contact us today.